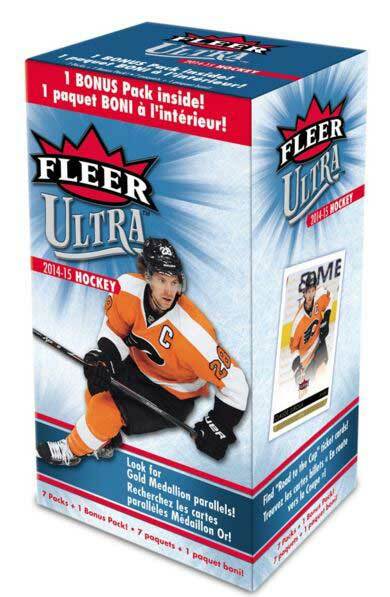 Upper Deck's 2014-15 NHL Fleer Ultra Hockey Cards are back and better than ever! We have introduced cards with never seen before photos. 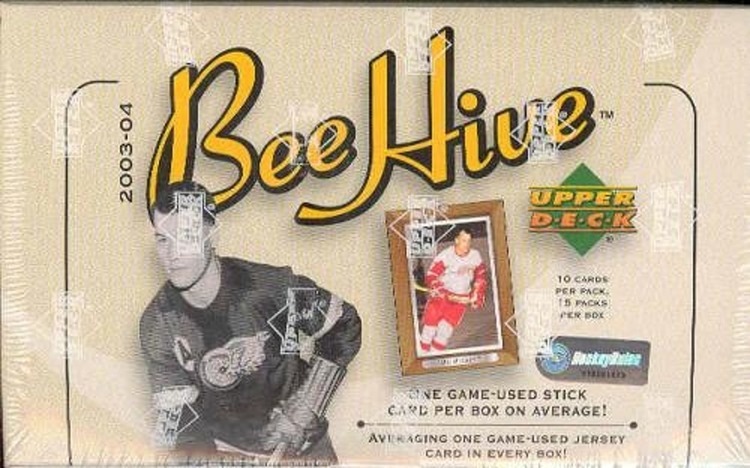 The Photo Vault Film Slides will feature images found in Upper Deck's photo archives. Some of these cards will also feature limited autographed versions #'d to 10. The new Fleer Ultra will include Gold and Platinum medallion parallels hitting at least one in every two packs. Each box contains a Road to the Championship Replica Ticket Relics commemorating every home game played throughout the 2013-14 playoffs. FLEER ULTRA MAKES ITS TRIUMPHANT RETURN IN '14-15! Look for Gold & Platinum Medallion regular set parallels of your Favorite Players! > Hitting at least 1 in every 2 packs! (NEW) Collect "Road to the Championship" Replica Ticket Relics in Every Box! > Follow your team as they went through the '13-14 playoffs, with a replica ticket commemorating every home game played! 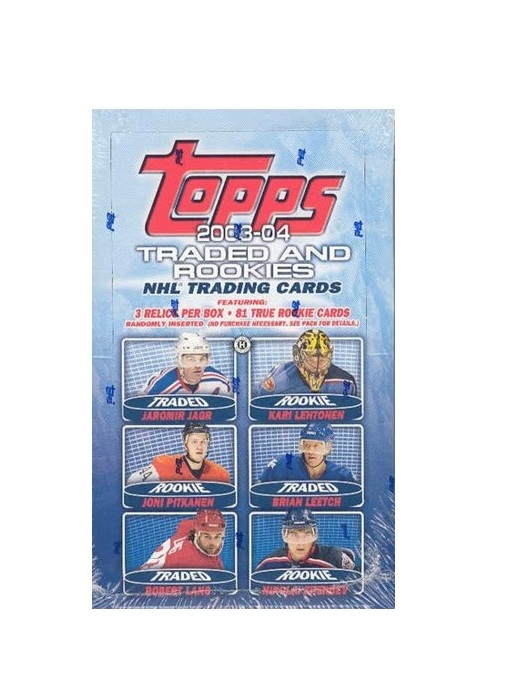 Find Rookie Redemptions for top '14-15 NHL Prospects! > Plus Gold and Platinum Medallion versions too! Pull National Heroes Satin Flag Relics! > A total of 40 players decorated with a mini-flag representing their nationality! > Get rare autographed versions too! > Falling in every 3 boxes, these 3-card packs have some sizzling inserts! > Including Essential Credentials, Jambalaya plus subsets of Legends & Phenoms! Look for Photo Vault Film Slide Relics! > Utilizing never-before-seen photos that have been stored in UD's photo archives for decades! > Highlighted by some of hockey's All-Time Greats! > Limited-edition Autographed slides too! Collect flashy new foil die-cut inserts, plus Fresh Ink signatures - capping Fleer Ultra! Super Cool Medallion Base Set Parallels! National Heroes (Satin Flag Relics)! 8 Packs Per Box, 5 Cards Per Pack!